What a cold duck! An icy wind blows from the northeast and confines us to the interior. 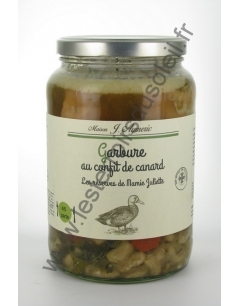 This is the time to bring out the hearty and comforting dishes and the south-west garbure is a perfect example. 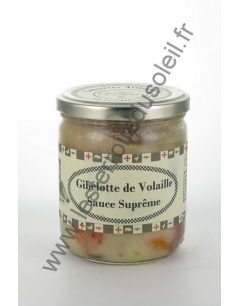 Like all the great classics of peasant cooking, garbure does not require a long preparation, just forget it and let it simmer on the corner of the fire. 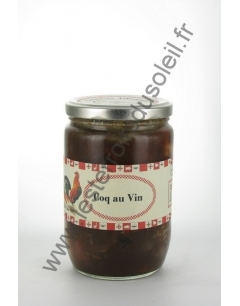 Le Coq au Vin is a French culinary preparation. 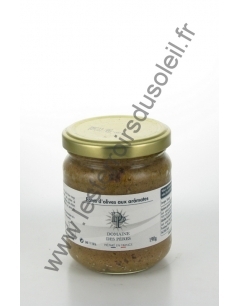 Classical meal of French cuisine. 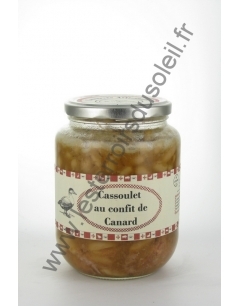 It is a recipe that will remind you of the cooking of our grandmothers. 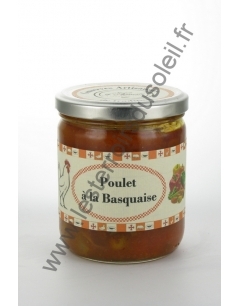 Poultry based recipe deliciously with a sauce. 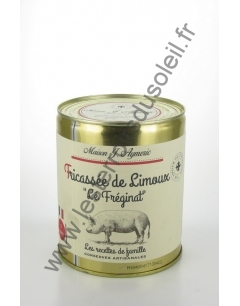 Traditional French recipe. 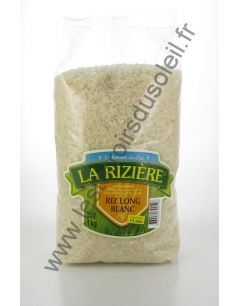 Produced from a specific variety with a very different texture than long rice, destined for creamy, creamy preparations. 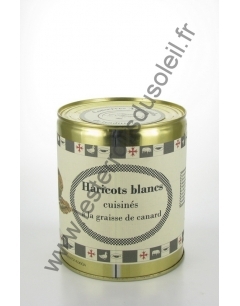 Its natural creaminess makes it ideal for risottos, rice puddings, but also for soups and sushi. 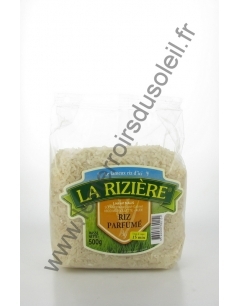 It is raw rice (paddy) undergoing a steam bath under pressure, which migrates vitamins and mineral salts to the heart of the grain and which hardens the starch. 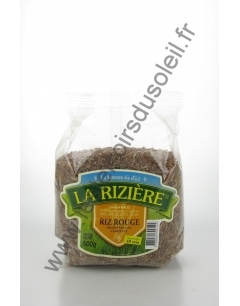 Decorated and then dried, its special texture makes the grains uncoloured and perfectly held. 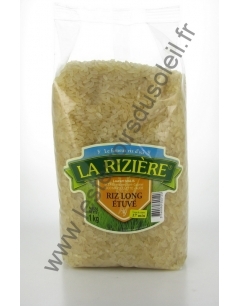 It is a long white rice with a natural aroma inherent to its variety, delicate Asian notes: its texture is supple and firm at the same time in fact a choice of gourmets. 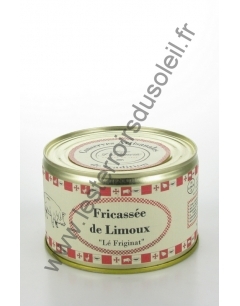 La Fricassée is the specialty of Limoux. 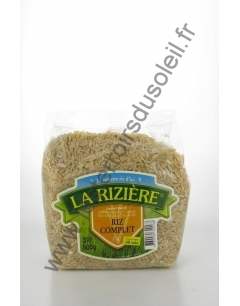 It is a friendly party dish, which brings together friends and family around a large table. 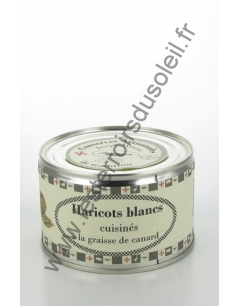 The white Bean is the basic ingredient of Limoux Cassoulet and Fricassée. Cooked with goose fat it is even better. 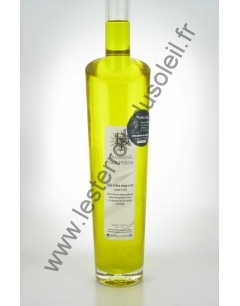 It is an olive oil with complex aromas of dried fruits, such as almond, hazelnut, with a slight fruity point like green apple. 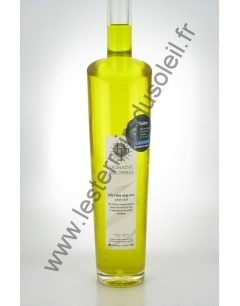 It is long in the mouth, it is a thick and creamy olive oil. It accompanies very well the fresh dishes that the hot dishes. 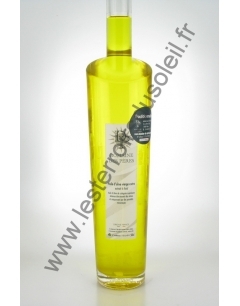 The filtered olive oil, of a natural taste, is obtained from the ripe fruit of the olive tree, carried out only by mechanical methods under conditions which do not lead to alteration of the oil. 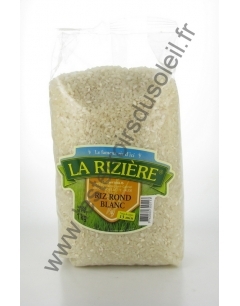 This variety is very widely distributed on the French Mediterranean, up to Corsica. 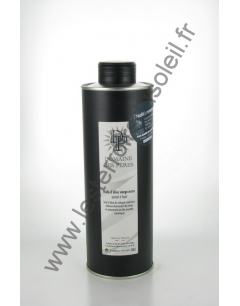 Picholine Olive Oil is made from late December until mid-January. The olives, still green at the time of crushing, give him this little bitter taste. 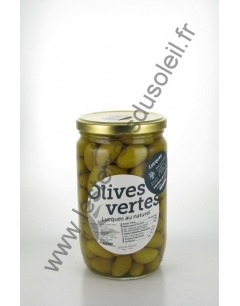 The olives Lucca is considered the best olives, it is fleshy and fondant, it is also called "the green diamond". The Lucca is a soft and very voluptuous olive on the palate. 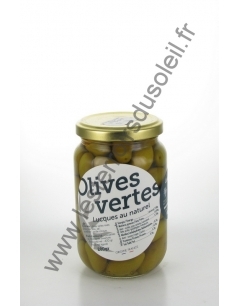 It is the gourmet olive par excellence. 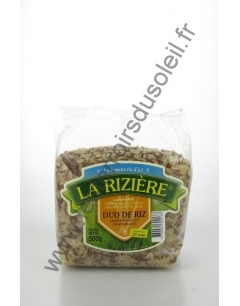 Typical in its crescent moon shape, the Lucca variety has been produced exclusively in Languedoc Roussillon for several centuries. 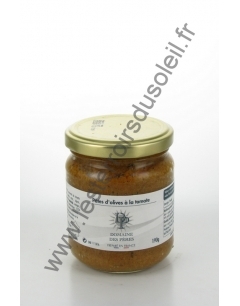 Serve as an aperitif on canapés or as a condiment, for your recipes (salads, pasta, fish, meats ...).